"My commitment to you is to establish a long-lasting client relationship by maintaining the highest standards of quality, professionalism and integrity." Christina specializes in helping clients prepare for and transition into retirement. She makes complicated information easy to understand. Her aim is for her clients to enjoy retirement, not worry about income, and meet their legacy goals. Christina has been a top IPS producer for over a decade. In 2015, 2016 and 2017, Christina received recognition as a top three IPS + Forum qualifier and made Forum in 2018. 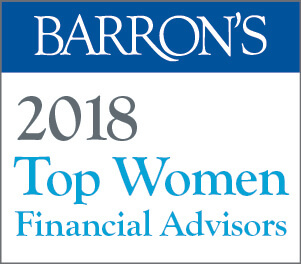 Christina was recognized by Barron's as one of the Top 100 Women Advisors for 2018. 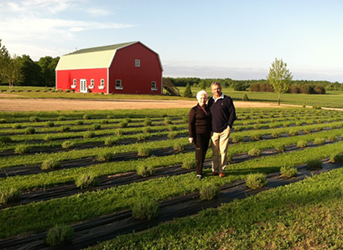 Christina is former chair of the FRA Annuity Committee and a strong proponent of annuities. She was Northwestern Mutual's top Qualified Longevity Annuity Contract (QLAC) producer in 2017. Christina and her husband Michael have two children, Erin and Josh. Getting to Retirement is No Longer the End Goal - It's a New Starting Point. Living in retirement and spending the assets you have accumulated can be more complex than simply saving for retirement. Our planning process is ongoing and combines a needs-based approach with statistical modeling that's designed to address a variety of possibilities that can impact your situation. Ultimately, we help deliver solid, balanced solutions for a more financially secure retirement. 1. INCOME FOR LIFE: Creating a stream of reliable income to meet your living expenses. 2. PROTECTING YOUR ASSETS: Protecting your retirement savings so that it lasts your lifetime. 3. LEAVING A LEGACY: Leaving money to your loved ones or charity. Financial security in retirement is something you can achieve with confidence when your plan has the right combination of tailored solutions to address key risks. 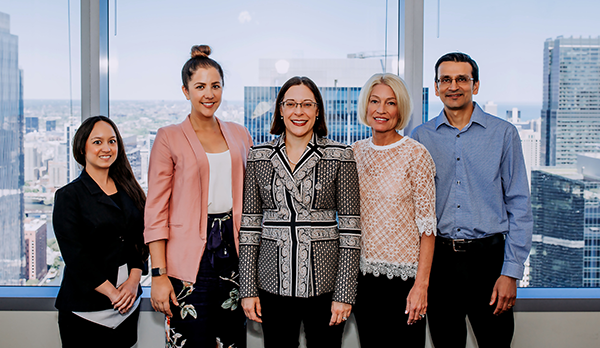 See how Christina worked with a couple to help them create a financial plan that gave them the confidence to launch a business in retirement. Click here to read the story. "Plans are of little importance but planning is essential."